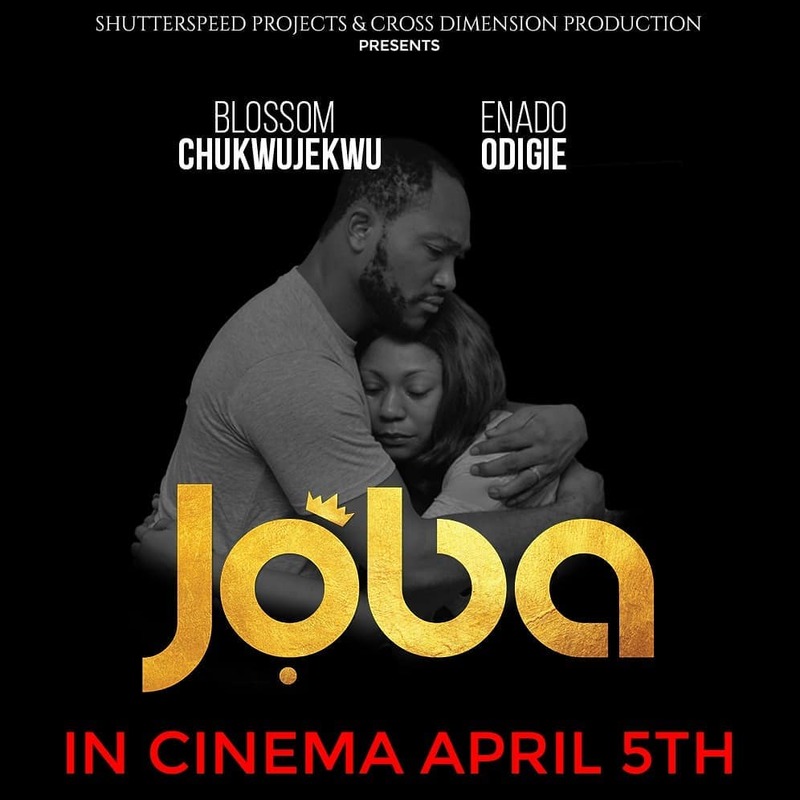 In Biodun Stephens’ new movie, JOBA, she explores love, strength and the omniscience of God. 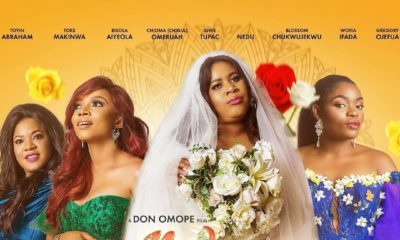 The movie stars Blossom Chukwujekwu, Enado Odigie, Chris Ihuewa, Ronke Ojo, and Christine Osifuye. 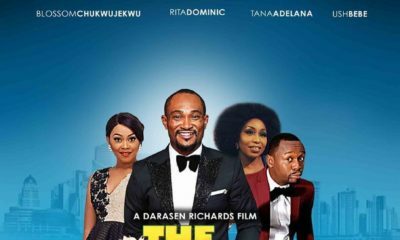 The faith of a Christian couple is tried, especially when all fingers are pointed to the husband as the cause of their troubles. He must protect his wife who is on the verge of insanity, whilst still managing to keep his Faith. It is a production by Shutterspeed Projects in collaboration with Cross Dimension Production. This looks really good. I am excited for this film. 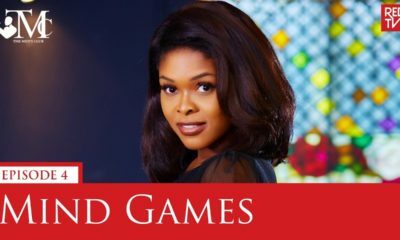 Watch Episode 4 of REDTV’s The Men’s Club – Mind Games – on BN!